- General administration which comprises: handling of mail, filing and management/maintenance of assets and office facilities. - Budgeting and finance, including preparation of annual budget, purchasing of goods and services. - Accounting, including preparation of annual accounts, issuing of invoices, payment of bills, registration of amounts received, and bookkeeping. - Procedural norms, comprising performance procedures for the organisation. At present, some procedures within the NREB are ISO certified and others are prescribed on a more ad-hoc basis. - Human resource management, comprising salary and benefits, staff record, recruitment, service record, discipline, etc. - Human resource development, comprising training, career development, performance appraisal, etc. * The administration of the regional offices is included in the tasks of the Administration and Finance Section. - Plan, implement and report the environmental studies. - Plan, implement, monitor and report on the State and Federal funded environmental projects. - Formulate environmental goals and standards in consistence with the existing and relevant government policies and development agenda, as well as the relevant MEAs (Multi-lateral Environmental Agreements). - Process EIA reports and other environmental reports. - Review existing environmental rules, regulations and guidelines and formulate new ones. - Process applications for open burning permit. - Process applications for registration of environmental consultants, auditors and laboratories. - Provide inputs on environmental issues in various Task Forces, Committees and Working Groups both at the State as well as National levels. - Conduct post-EIA environmental monitoring and compliance auditing. - Conduct general patrolling and surveillance for open burning, illegal dumping and other point-source pollutions. - Assess environmental monitoring and auditing reports for projects subjected to EIA and to initiate appropriate follow-up actions. - Investigate public complaints on environmental matters. - Enforce Natural Resources and Environment Ordinance and its subsidiary Rules, Orders and Regulations. - Initiate legal action on environmental offences. - Plan and implement environmental education and awareness programmes. - Establish school environmental clubs (Kelab Pencinta Alam Sekitar or PALS). - Organize environmental dialogues, seminars, workshops and exhibitions. - Promote private sector involvement and commitment towards and self regulation through environmental awards and recognition. - Foster public relation through press and other media for greater awareness and better rapport with stakeholders. - Collect, collate, analyze, interpret and report on the water quality of major rivers and other water bodies in Sarawak. - Develop, coordinate and update the State GeoEnviron System. 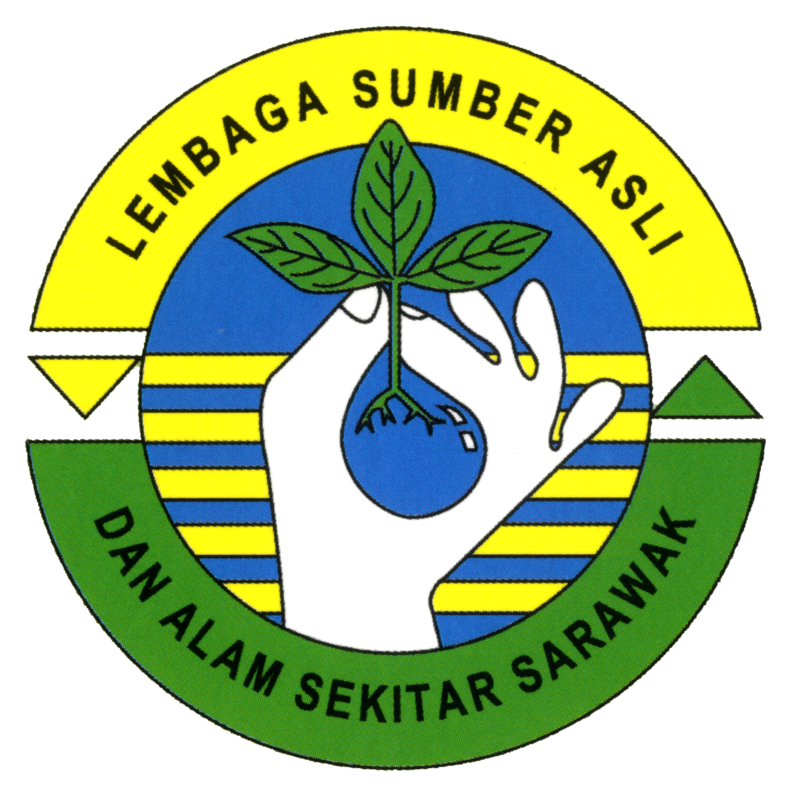 - Develop and update the Landfill and Dumpsite Information System of Sarawak. - Monitor the air quality and haze situations in Sarawak.